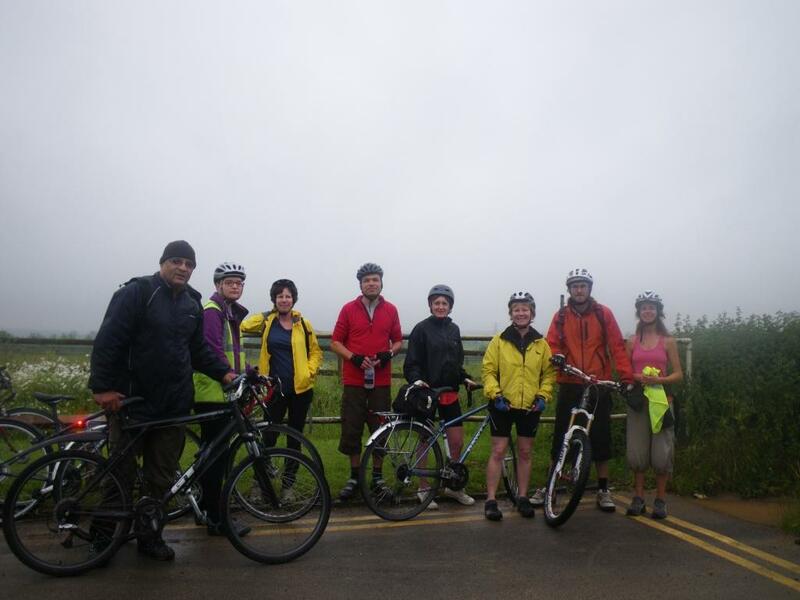 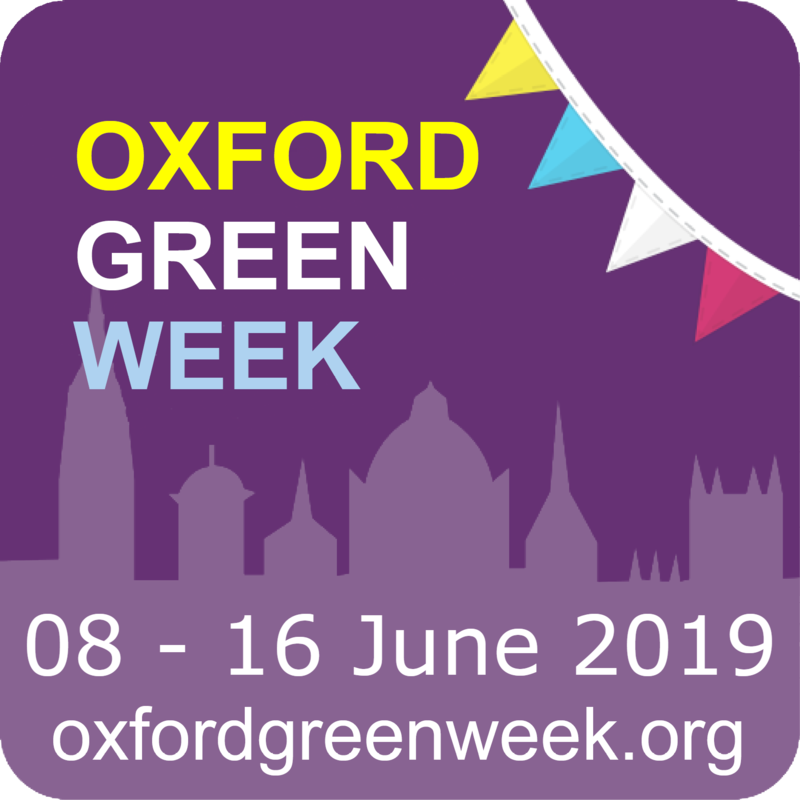 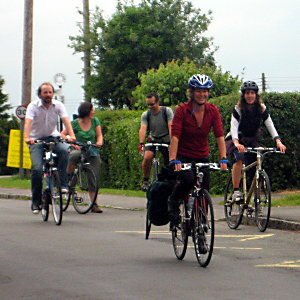 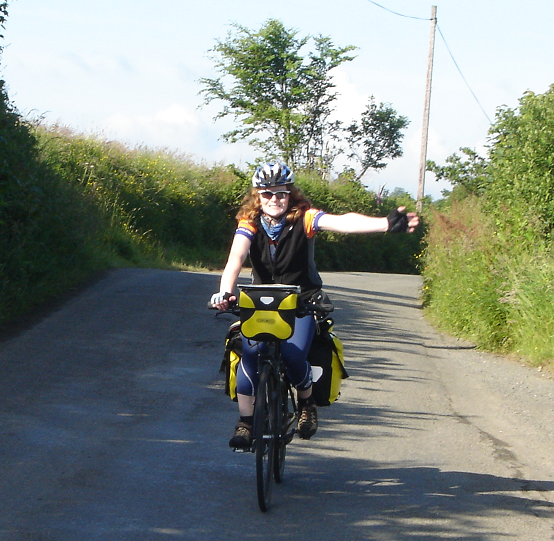 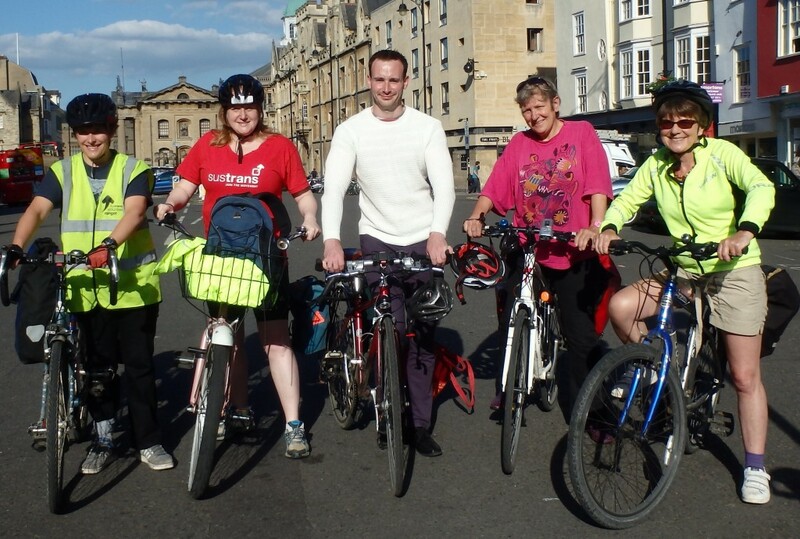 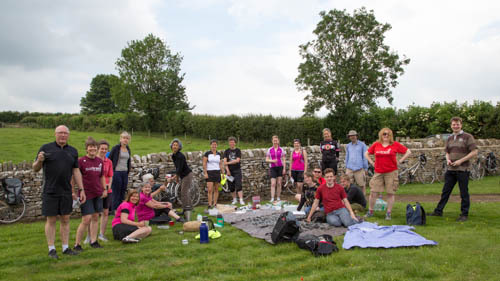 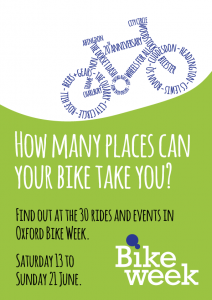 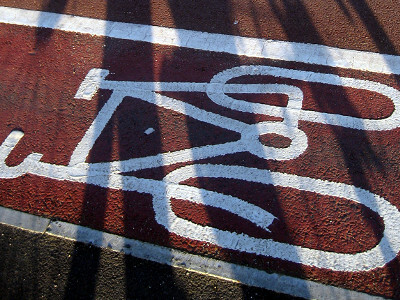 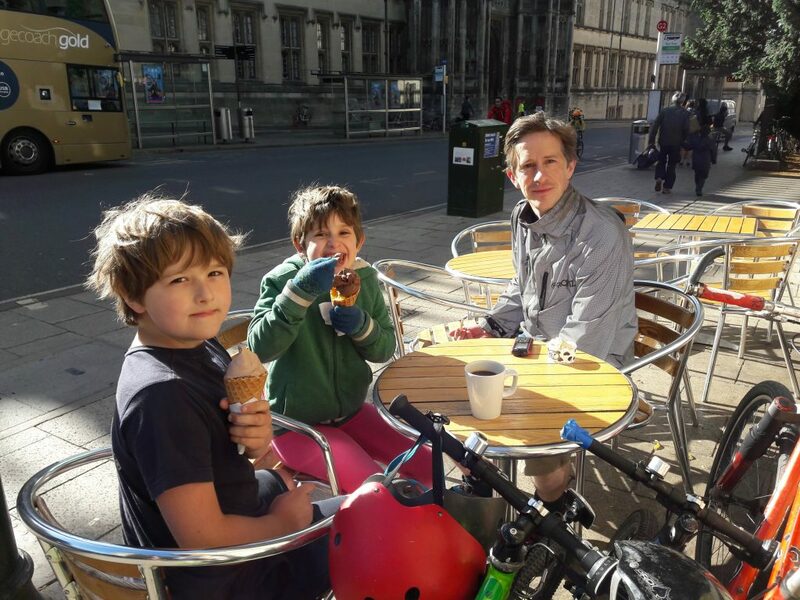 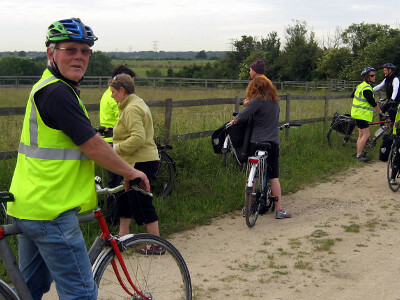 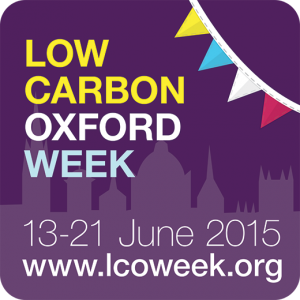 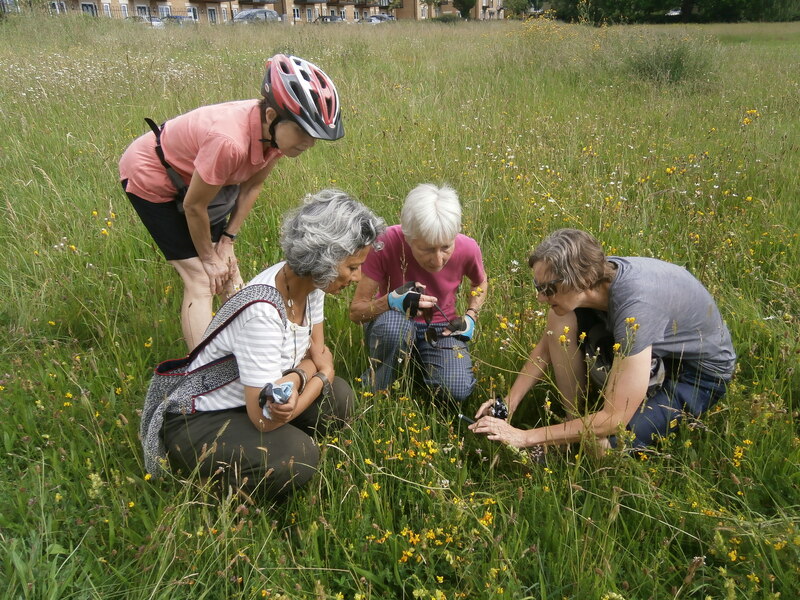 Oxford Bike Week | 8-16 June 2019 – Everyday cycling for everybody! 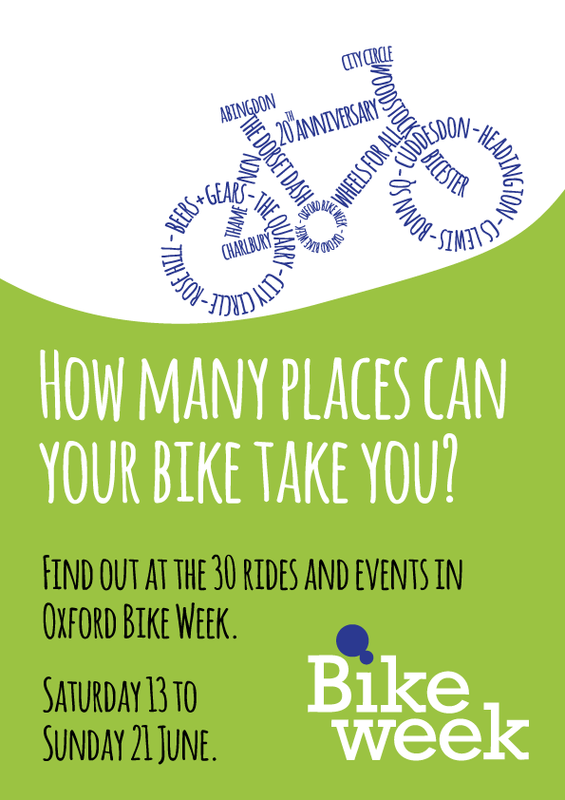 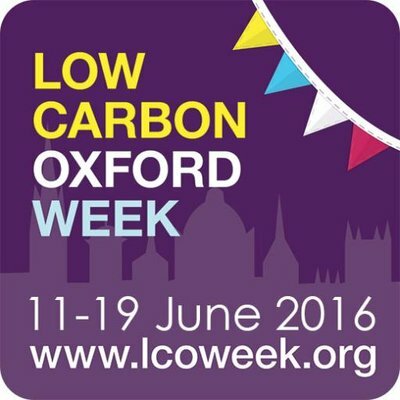 Oxford Bike Week 2017 will take place on 10-18 June 2017 and, as part of Bike Week (UK), is an annual opportunity to promote cycling, and show how cycling can easily be part of everyday life by encouraging ‘everyday cycling for everyone’. 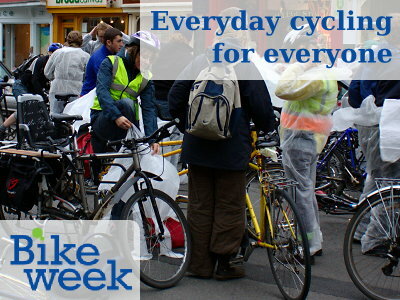 Check out our updated photos page for images from the rides and events of Bike Week 2014!